The nominations will be announced in January. The shortlist for the Oscar for Best Foreign Language Film has been slimmed down to just nine films, with the final nominations set to be revealed early next year. The most prominent movies on the list include Russia's Leviathan, an anti-Putin movie directed by Andrei Zvyagintsev, and Ida, from Polish director Pawel Pawlikowski. The latter, about a nun who discovers she is Jewish, beat Leviathan to win best film at the European film awards earlier this month. Both have also been nominated in the same category for the Golden Globes and things are increasingly looking like a two-horse race for the Oscars. More: Lupita? Angelina? Who was best dressed at the Oscars? However, if an upset is to occur, it will liked involve the well-reviewed Cannes entries Timbuktu, from Mauritanian director Abderrahmane Sissako, and Damián Szifrón's Wild Tales, from Argentina. 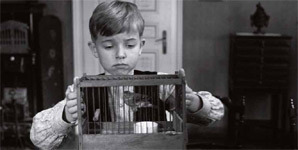 Others on the list include Georgia's Corn Island, from director George Ovashvili, Accused from Paula van der Oest, and Alberto Arvelo's The Liberator. 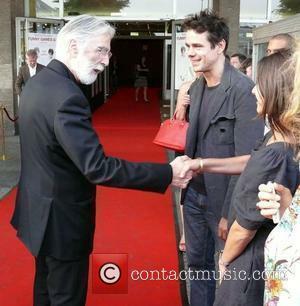 The culling has never numerous high profile films out of the running, including the Cannes Palme d'Or winner Winter Sleep and the Dardenne brothers Two Days, One Night, with the French actress Marion Cotillard. After a final selection process which involves another vote by Academy committees, the final nomination list for Best Foreign Picture will be announced on January 15. 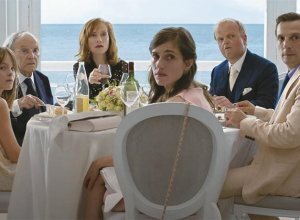 Last year's Oscar went to Paolo Sorrentino's The Great Beauty from Italy, while the year before it was Michael Haneke's Amour - widely considered one of the finest movies of recent times. Richard Linklater's innovative drama Boyhood remains the heavy favourite to win Best Picture at the Oscars in February. Michael Keaton is odd-on to win Best Actor for Birdman, while Julianne Moore to favoured to win Best Actress for Still Alice. 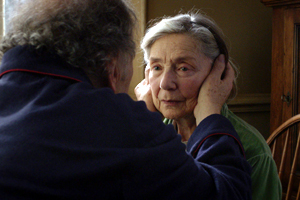 Could Michael Haneke’s ‘Amour’ Upset The Oscars Applecart? 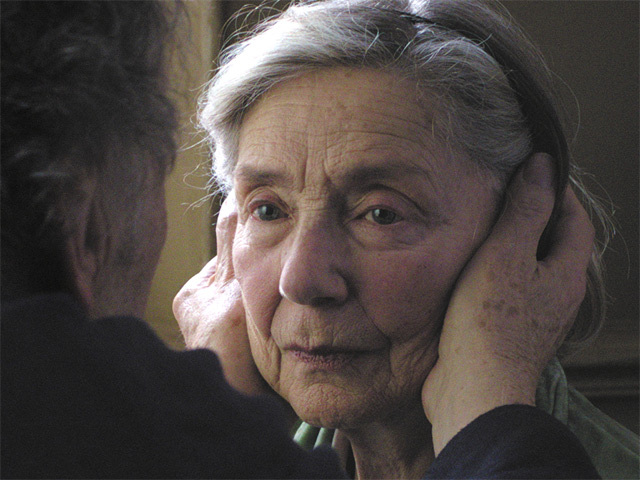 71 Countries Submit For Best Foreign Language Oscar: Who Are The Contenders? 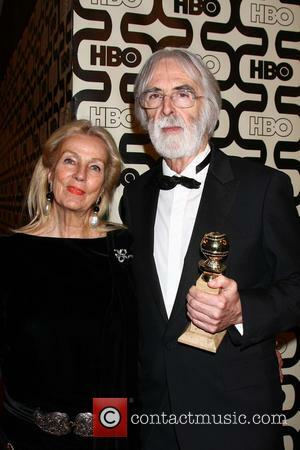 Michael Haneke's 'Armour' Wins Palme D'or: Is It Oscars Bound?